While the PlayStation Support site still shows that PSN is down, the Ask PlayStation team has confirmed on Twitter that it’s gradually coming back online. We’ll update our readers when the network is fully restored. 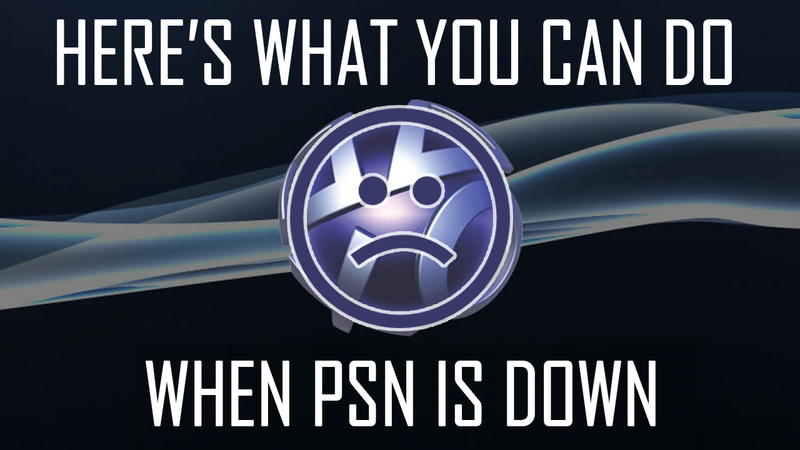 We hate to have to share this news, but according to the latest updates, the PlayStation Network is still down and there’s no ETA for when it’s going to be back up. A series of tweets by the Ask PlayStation team state that engineers are still working to resolve the issues. While some users on social media are reporting intermittent connections, others haven’t been able to connect at all. Earlier, Lizard Squad claimed responsibility for the PlayStation Network and Xbox Live outages that came as a result of DDoS attacks. BBC radio spoke to one member of the group, who said that he felt no remorse for ruining the holiday for some people. If I did, I would probably have apologized by now, but no I don’t. You feel that you have the power to do something, and maybe the company can change for the better. Lizard Squad has defended the attacks, saying that they’re doing this for the “greater good.” They said that both Sony and Microsoft are charging players for subscriptions yet struggle to maintain online connectivity when attacked. It’s not so much that we don’t care about [people’s lives] being disrupted. Surely people could go for one day [without playing games], you know, it wasn’t even a day in total. It was just 12 to 14 hours. There is a chance that I will get caught, and I personally am not really that worried about it, to be honest. If I get caught, then I get caught. Maybe I’ll end up serving time, or maybe I’ll end up helping companies, help them get better I guess. Speaking to BBC, a Lizard Squad member also said that he found activities like clubbing and partying “dull” and therefore, he decided to sit home and learn some skills on his own. “Maybe this isn’t something that most people enjoy and think that it was a good decision. But to us I think it was just something we just decided upon, so, yeah, [the PSN and Xbox Live DDoS] happened,” he said. Oh dear! Not much more can be said in this case, but we sincerely hope that this madness stops.